Add a touch of sophistication to any outfit with the Abstract Face Brass Earrings by Big Metal. These gold tone earrings have a subtle design of an abstract face inspired by the bold canvases of modernism painters. 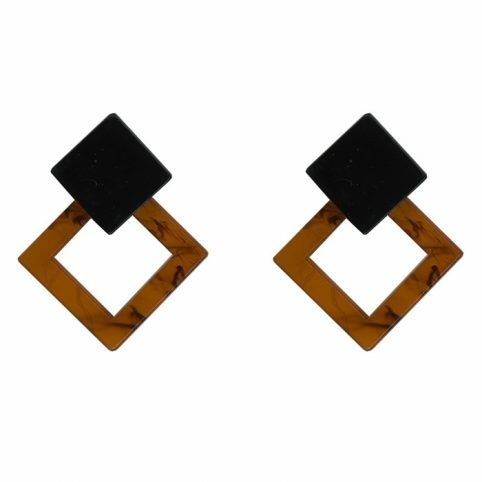 The Abstract Face Drop Earrings make a lovely gift to any stylish woman who likes unique pieces of jewellery in affordable prices. 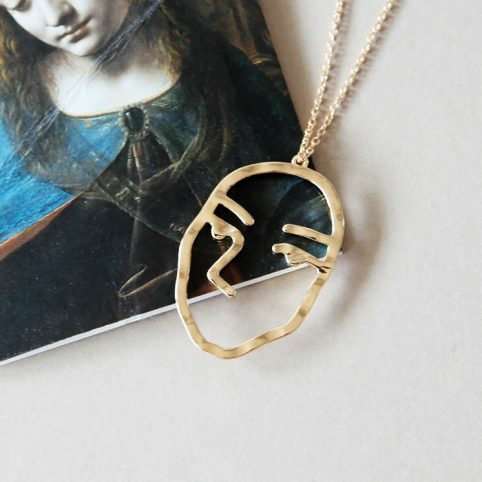 You may also like our Abstract Face Necklace from the same range. Material : Gold Tone Brass – Nickel , Cadmium and Lead Free. 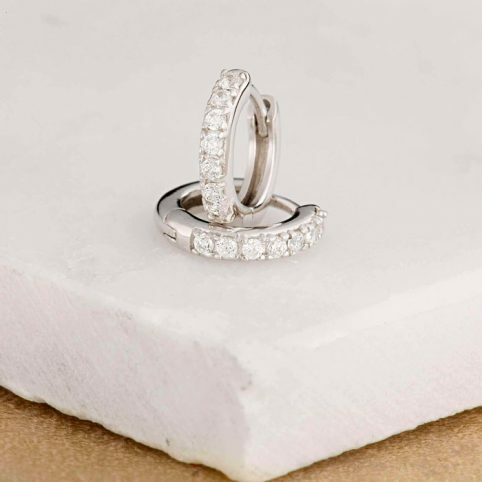 Categories: Brands, Earrings, Gifts, Gifts For Her, Gifts From £10 - £20, Jewellery, NEW.